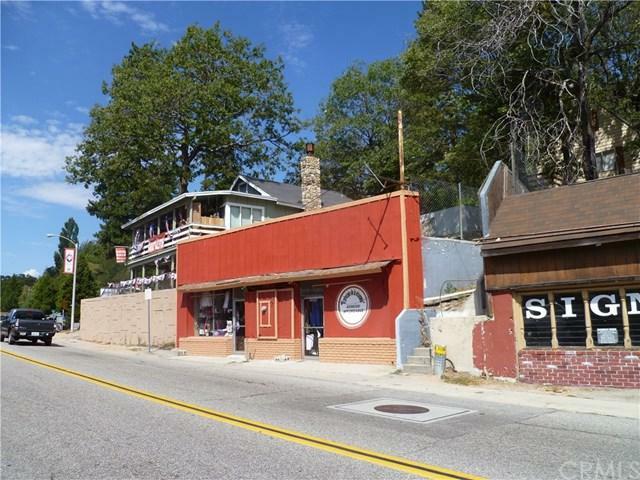 Mixed use property with 1500 sq ft retail frontage on Lake Dr. with tenant paying $900 a month. Cabin in rear 2 bedroom, 1 bath tenant paying $775 amonth. Non distressed sale, Seller looking for extra capital. Please see agent remarks for touring instructions. Also see for important detail on streetaddress.